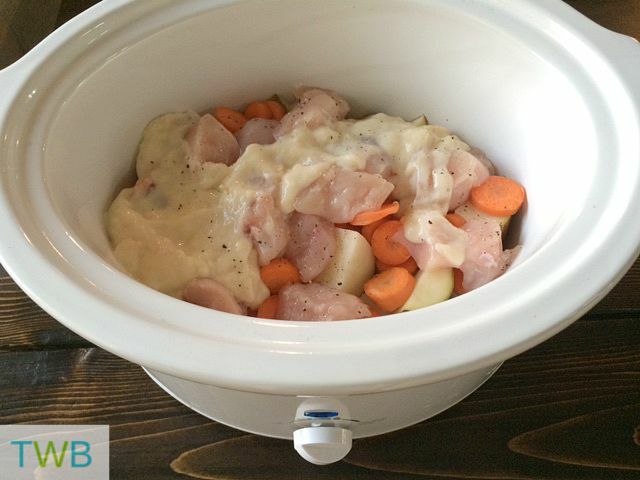 Sharing three random things from my week for 3 Things Thursday. It’s about firsts, traditions and fails. 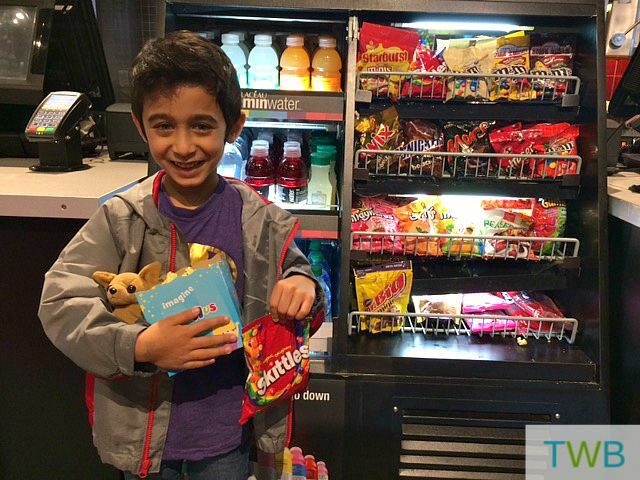 This week, we finally took Keyan to see his first movie at a theatre. It was a pretty exciting experience for us, especially because his dad got out of work early so he could come as well. We waited until Keyan was 6 years old and he was definitely ready for it. He got his popcorn and candy and settled in to see Inside Out. We’ve scheduled our annual family photos for next month and I’m looking forward to it. 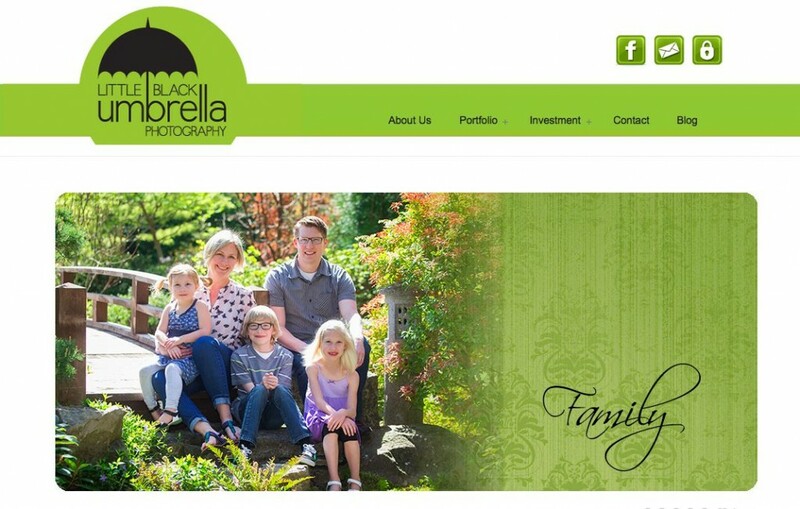 This year our pictures will be taken by Little Black Umbrella Photography. I love getting these photos taken annually to see how our family grows and changes every year. Those are my #3ThingsThursday this week. Here is how you can participate. Write a blog post about three things you want to share. Grab the badge from the top of my post. 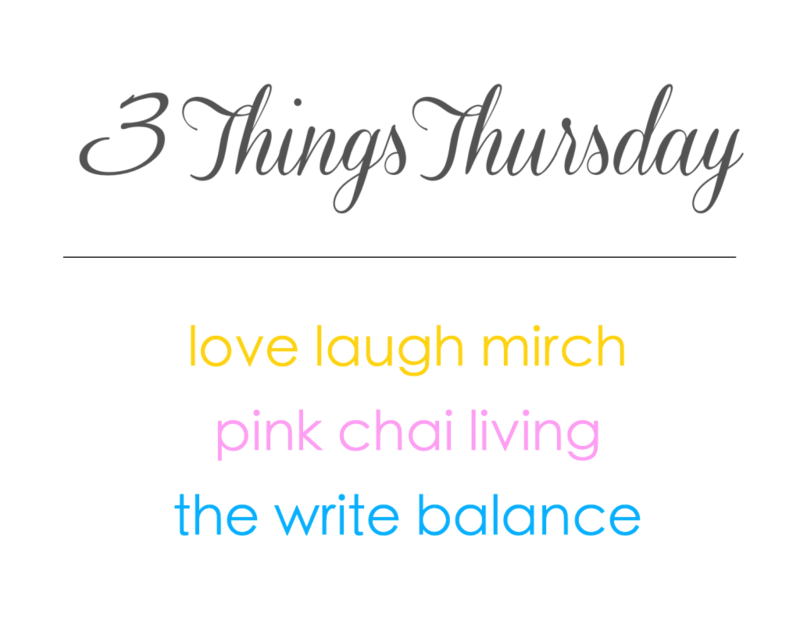 Make sure to link back to either myself, Salma at The Write Balance, Raj at Pink Chai Living or Nisha at Love Laugh Mirch. Then click on the linky below to add your post. It’s that simple.